The ICAM IFT-15 detectors are multi-channel microbore air-sampling systems with an alarm sensitivity range from 0.0003% to 6.10% obscuration/ft (0.001% to 20% obscuration/m). These detectors are classified as a Very Early Warning Smoke Detectors and can reliably detect fire at an early stage, and low to high concentrations of smoke. 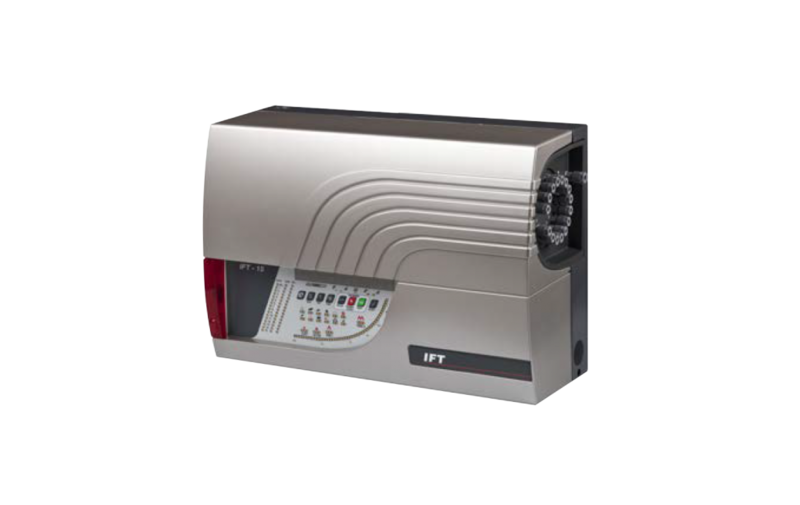 As a multi-channel system, the IFT detector is able to divide a protected space into sampling sectors, enabling the localization of a fire for faster incident response. The detectors are configurable for a variety of environments, providing ideal fire detection solutions for cabinets, EDP rooms, prisons, historic houses, custody suites, museums and art galleries.